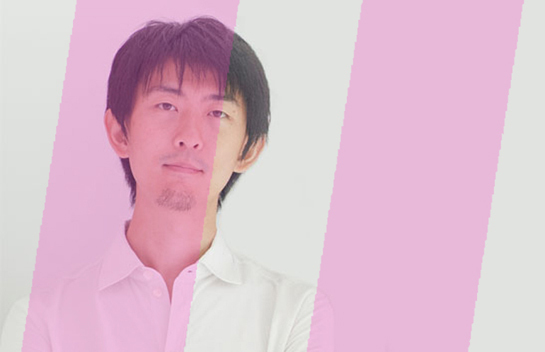 Creative Director at Party and YG6, Masashi Kawamura will be one of the Monster Judges at The Tomorrow Awards. The unique awards show which has done away with categories, awarded him during the inaugural ceremony for "Hibi No Neiro", a music video for Japanese band Sour. The Tomorrow Awards chatted with Masa about his work, as well as any advice he could give to others as a past Tomorrow Awards winner. TOMORROW: How do you feel about becoming a “Monster” this year? Masashi: It’s really exciting knowing that Robert Wong is heading this year’s show. I love what he does and his creative vision. The other judges, they’re all amazing names and I love what they do as well. It’s exciting to take part of this! I’ve also been big fan of the concept of the Tomorrow Awards from the very start. I entered the very first Tomorrow Awards, and I was fortunate enough to be awarded for my Sour music video, so it’s interesting to circle around and come back as a judge. That’s really exciting. I love the “no categories” concept of the Awards. Openly discussing which ideas are more innovative or interesting or strong, without boundaries or media and stuff — I just love that idea! That’s how I tackle each project myself. It’s all about ideas and trying to figure out how to bring them to life. It’s really good to know that such an award exists.